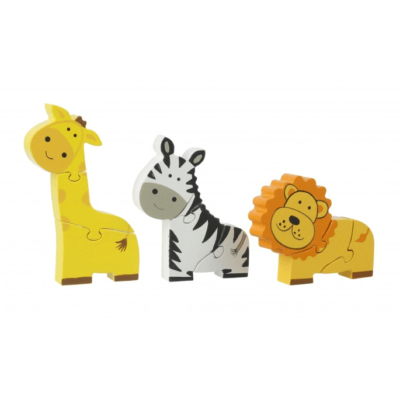 Three simple chunky wooden jigsaw puzzles perfect for little hands. 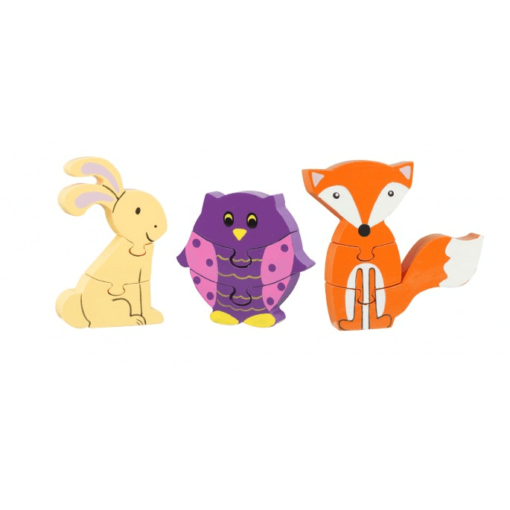 The set contains a rabbit, an owl and a fox. All brightly coloured and each one containing 3 pieces. 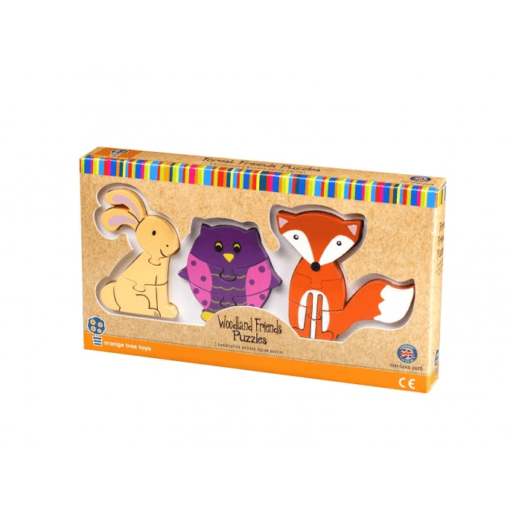 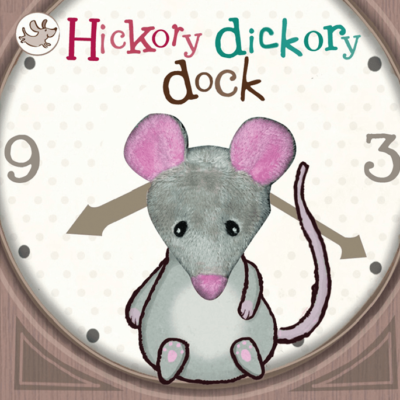 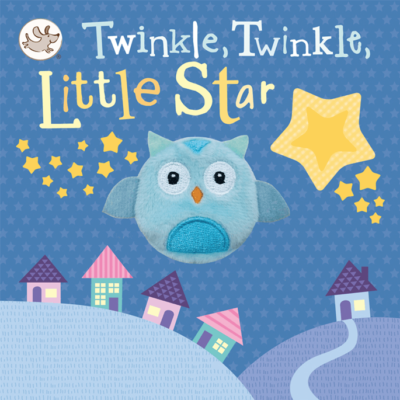 This product is fantastic at helping toddlers with colour recognition, fine motor skills as well as igniting their imagination; toddlers can start to develop names and stories around the three characters.